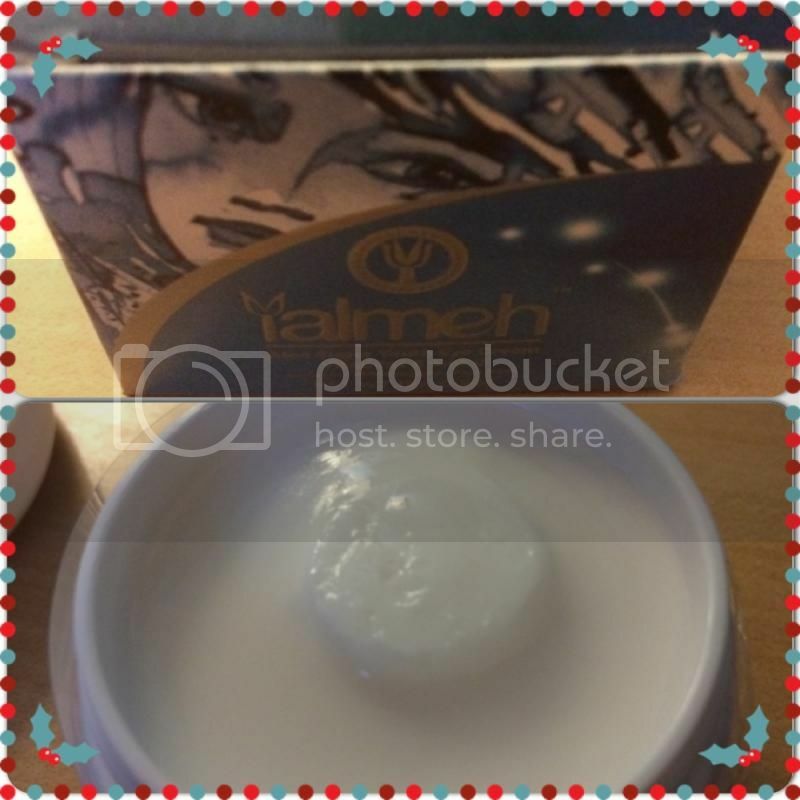 I received 2 Yalmeh Super Youth Eye Cream in a bubble wrap envelope in the mail today to try. I am new with the product as well as the eye cream so reading thoroughly before using the product is what I've always done. The packaging is good, the product came just about right and I don't see any damage due to the shipment and packing. I also like the idea of how the ingredients are organic and would be a good try to resolve this puffy look in my eyes. When I opened the product I a pleasant smell is what I've noticed at first. When I applied the cream around my eyes and on my cheek area as the direction says I can apply it on that part too, I never felt an icky feeling nor a greasy one. It dries fast which is good and the pleasant smell is gone by the time you applied the cream on. It says that this can also be used under makeup, so for those who wears makeup, this might something you want to try. I don't, so after it dries it does look back to my natural skin tone. My experience with the product is great, I just can't wait for a better result after weeks of the application, which best to apply morning and night. I'm happy and satisfied with the product as well as the ingredients it contains. I have this! I like it too because it keeps the skin around my eyes well moisturized. Sounds like a great choice to use, I would like to try it. This is interesting! I love organic products as it has no harm effects on our skin. 'la talaga ako alam masyado sa 'beuty' stuff ng mga women. But it seems magandang product yan to try.